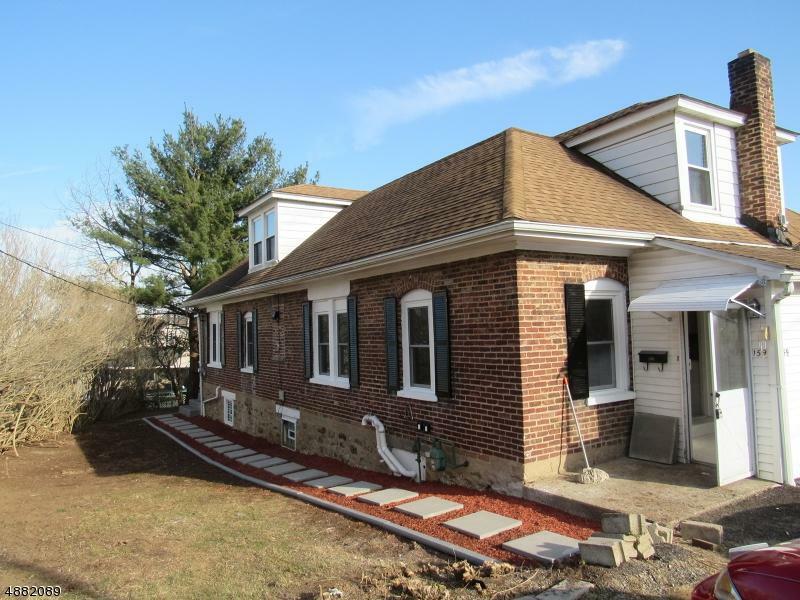 Completely remodeled home in desirable Delaware Heights section of Phillipsburg. Brand new kitchen and bath with granite and marble. 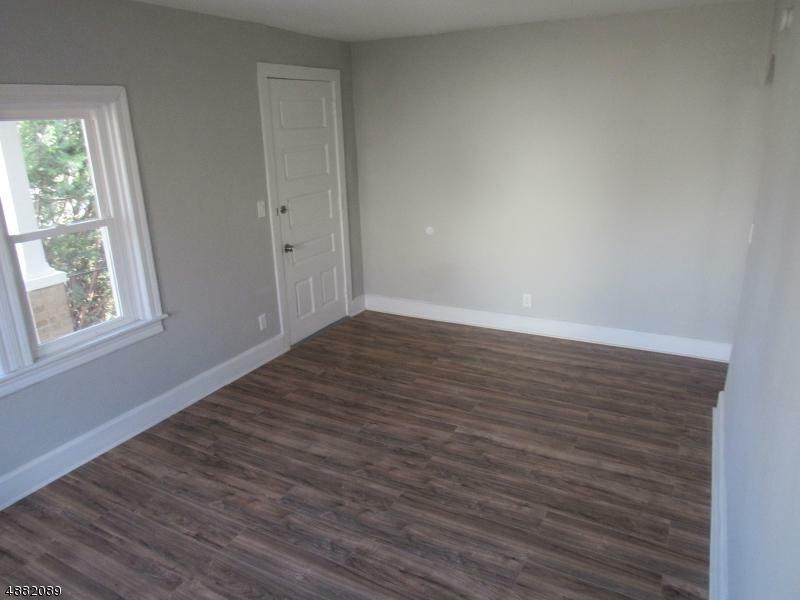 New windows, flooring and walls throughout. 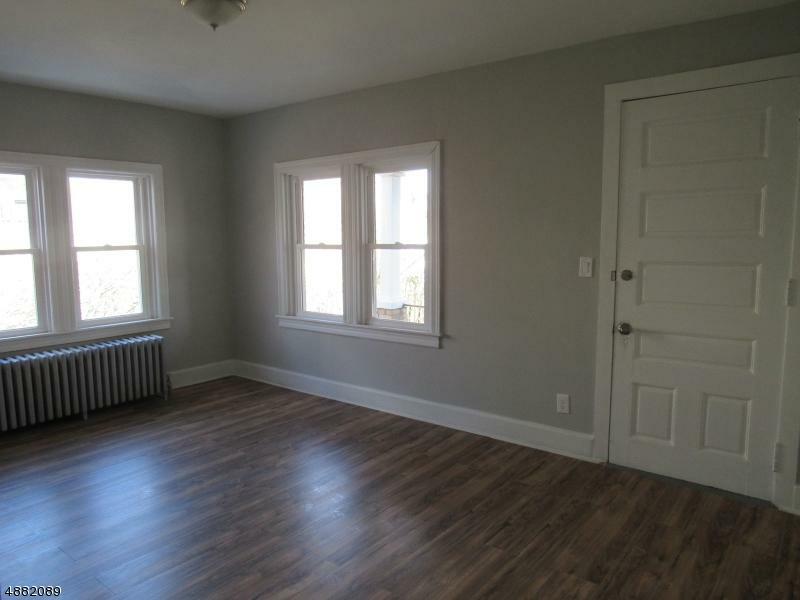 Three generous size bedrooms, one bedroom is a walkthrough. New plumbing and sewer lines, efficient natural gas furnace less than one year old. 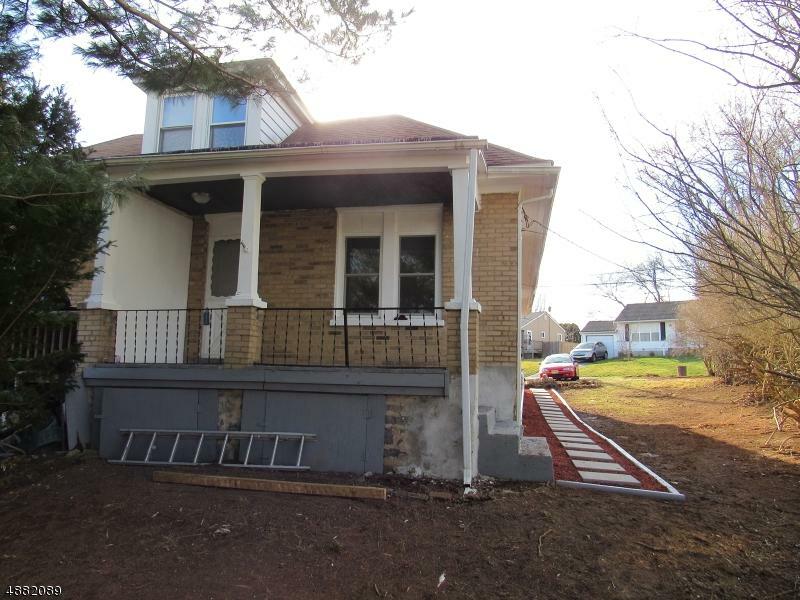 Home to be sold code free with a clear Certificate of Occupancy from the town of Phillipsburg. Nothing to do but unpack your bags and move in!